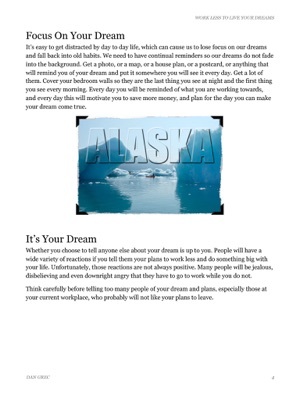 • Create and focus on a dream. 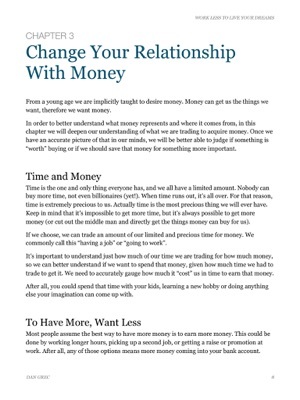 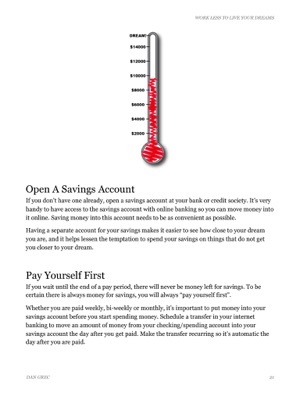 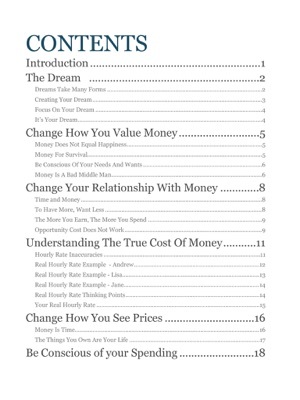 • Change your relationship with money. 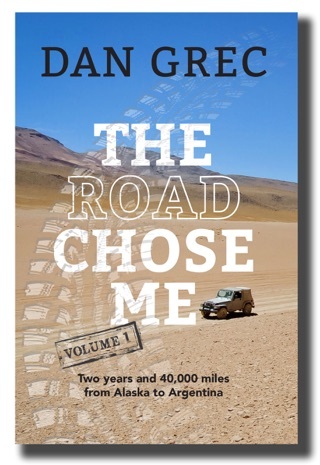 By following these exact steps Dan was able to work and save for a couple of years, then quit work and spend two years driving from Alaska to Argentina. 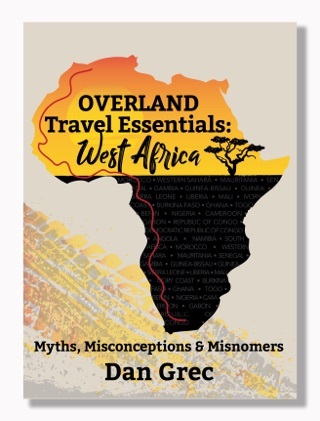 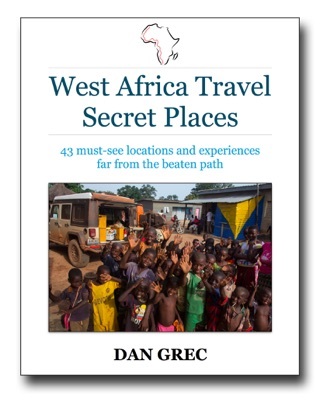 Now, after working for a further four years, Dan has once again quit his job and is spending years seeing the world. 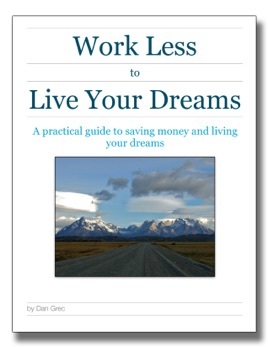 In Work Less to Live Your Dreams Dan Grec teaches readers how to be mindful of their money and to understand the true cost of money, enabling them to reduce or eliminate work so they can live their life dreams. 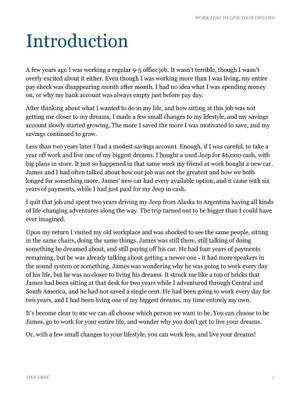 Definitely worth a read, made some very good points!